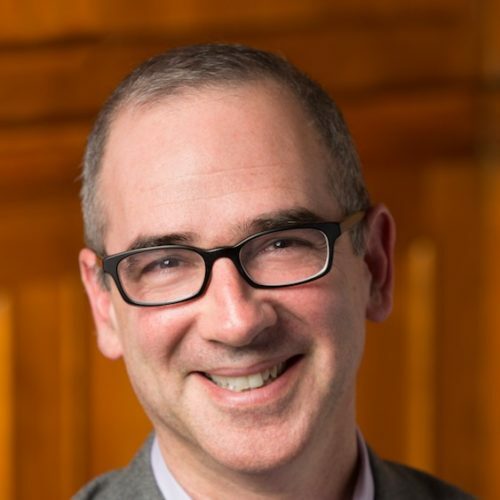 Michael J. Wishnie is the Deputy Dean for Experiential Education, William O. Douglas Clinical Professor of Law, and Director of the Jerome N. Frank Legal Services Organization at Yale Law School. Professor Wishnie’s teaching, scholarship, and law practice have focused on immigration, labor and employment, habeas corpus, civil rights, government transparency, and veterans law. For years, Professor Wishnie and his students have represented low-wage workers, immigrants, and veterans in federal, state, and administrative litigation. He and his students have also represented unions, churches, veterans’ groups, and grassroots organizations in a range of legislative, media, and community education matters. Professor Wishnie’s recent publications include Asking for Directions: The Case for Federal Courts To Use Certification Across Borders, 125 Yale L.J. F. 156 (2015) (with Oona A. Hathaway); Forty Years of First-Year Students Representing Clients at Yale, in E. Capulong, M. Millemann, S. Rankin & N. Ruan, eds., THE NEW 1L: FIRST-YEAR LAWYERING WITH CLIENTS (Carolina Press: 2015); Immigration Law and the Proportionality Requirement, 2 U.C. IRV. L. REV. 415 (2012); and Proportionality: The Struggle for Balance in U.S. Immigration Policy, 72 U.PITT. L. REV. 431 (2011).